IMPRAR establishes relationships with partners on mutual trust, ensuring reliable professional and personal relationships, tending to the formation of a positive team spirit aimed at achieving results. We want to establish medium-long term partnerships, avoiding the “fire and forget” policy adopted by unprejudiced suppliers aiming at immediate results. Our philosophy wants to gradually increase the level of mutual trust, achieving an efficiency and quality of relationships that we consider essential in our business. 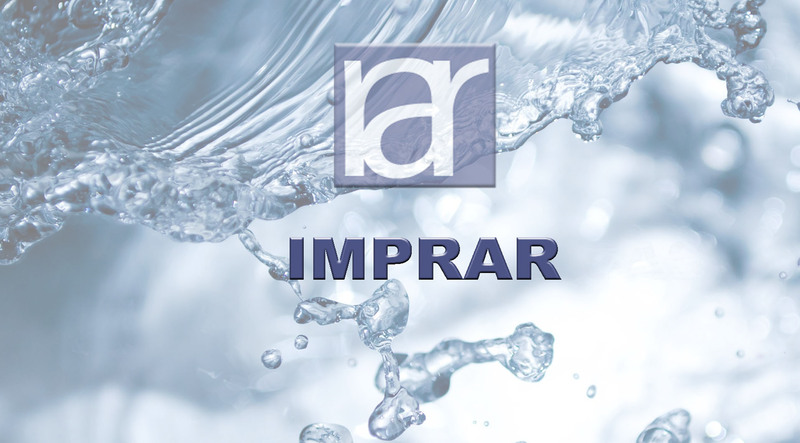 IMPRAR is always open to new collaborations with companies sharing the same objectives and seeking a reliable partner to meet together the needs of the market with mutual benefits.